Wilmington, NC October 24, 2016: Skylevin LLC is the first in the region to receive special FAA approval for night drone commercial operations. Less than 100 commercial drone operators in the nation have received approval to fly UAV’s/ Drones at night for commercial purposes. The FAA reviewed Skylevin’s operating procedures and found that Skylevin can operate UAV’s safely at night. Skylevin also received approval for commercial UAV drone operations within 5 miles of Wilmington International Airport (ILM) which includes downtown Wilmington and allow commercial aerial photography in Wilmington NC. Operations within 5 miles of airports, like Wilmington International Airport, require a Federal Aviation Administration review of procedures and coordination with the control tower to ensure safe UAV operations near manned aircraft. The expanding operations are directed by Stephen Dixon, Chief Operations Officer, and operated by licensed remote pilots. “Having the ability to operate drones at night or within 5 miles of Wilmington’s Airport will significantly increase our ability to provide industrial drone services and expand our closed set filming capability”, said Stephen Dixon. 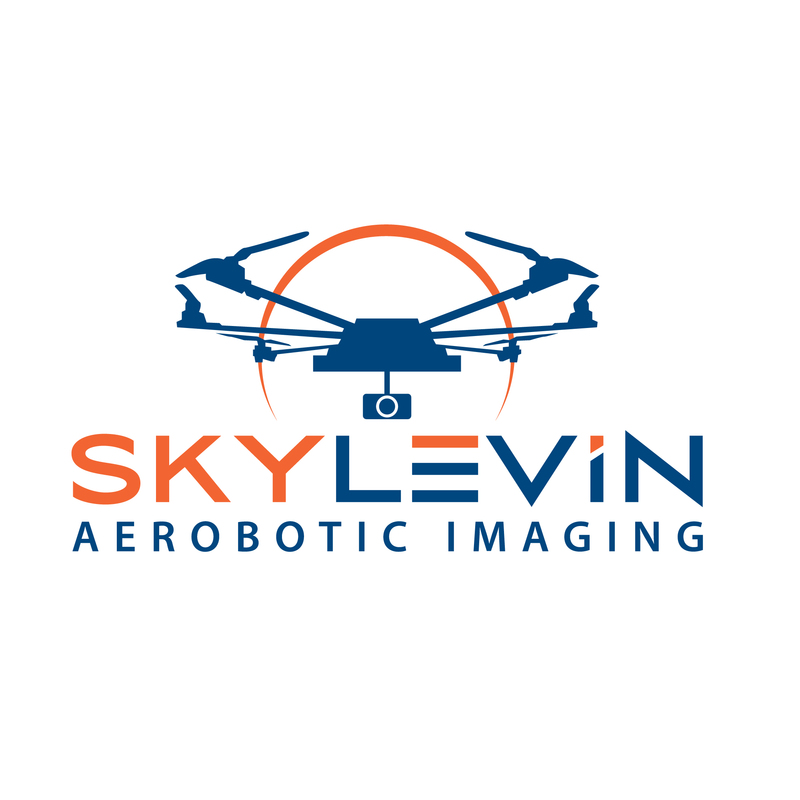 Skylevin is a commercial UAV Drone operator based in Wilmington NC. 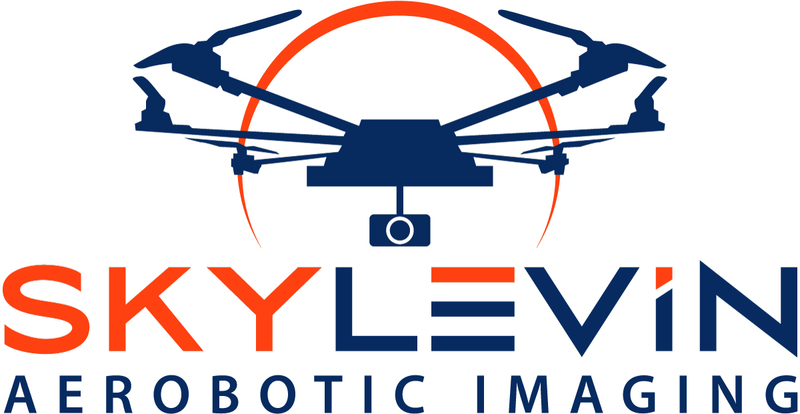 Skylevin was founded in 2015 to operate UAV’s for commercial purposes. Skylevin holds Federal Aircraft Administration approval and North Carolina UAV Licensing for drone operations on closed film sets, at night, and within 5 miles of Wilmington International Airport. Skylevin is owned and operated by career aviation professionals with a combined experience of over 60 years and over 30,000 flight hours.